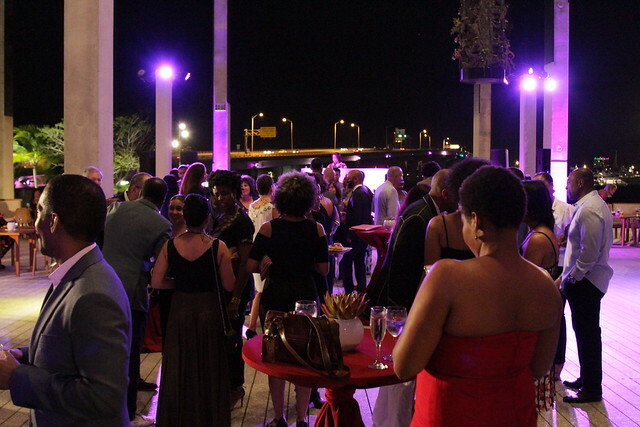 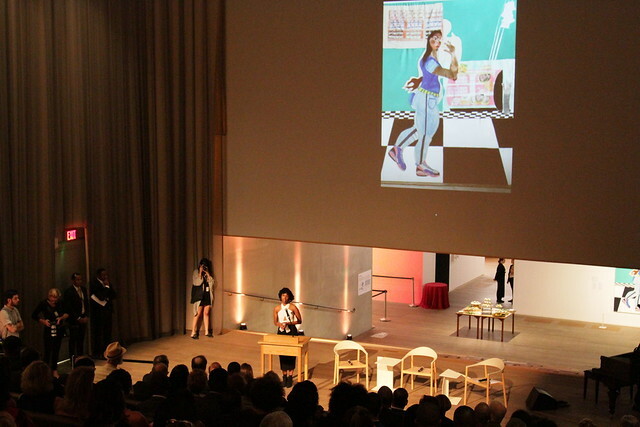 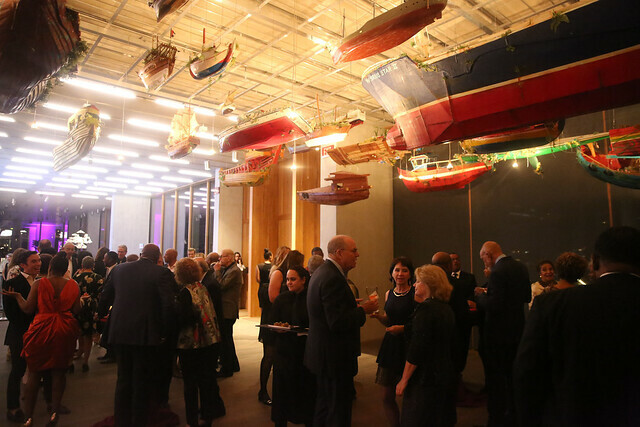 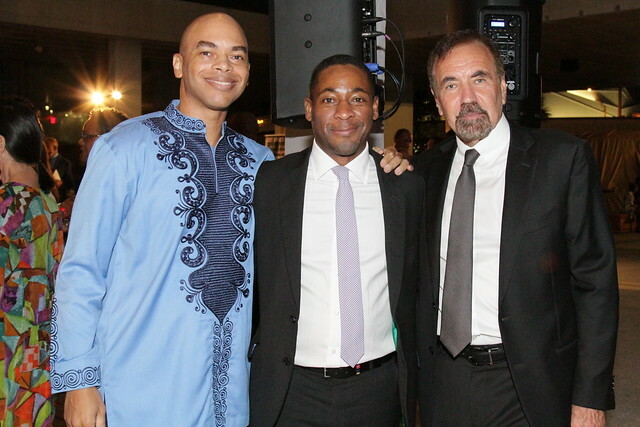 The Art + Soul Fifth Anniversary Celebration of the PAMM Fund for African American Art was a great success. 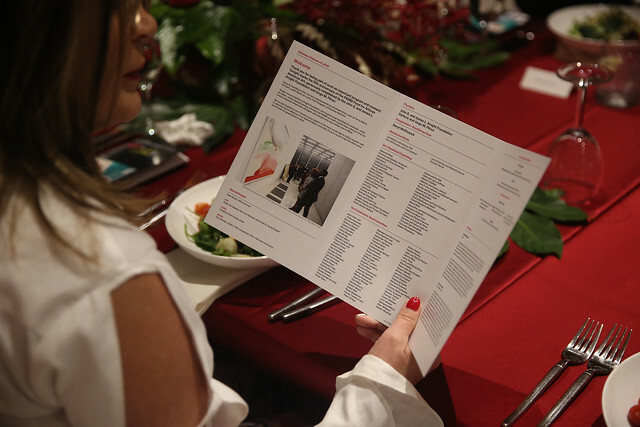 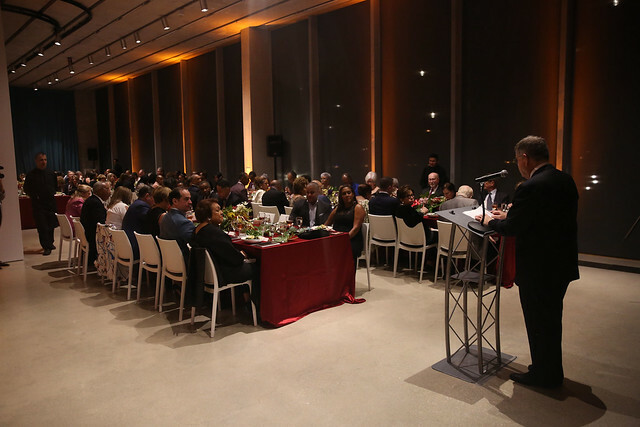 PAMM raised more than $250,000 for the Fund—with the proceeds being matched, dollar for dollar, by Knight Foundation—and it was all possible because of supporters like YOU. 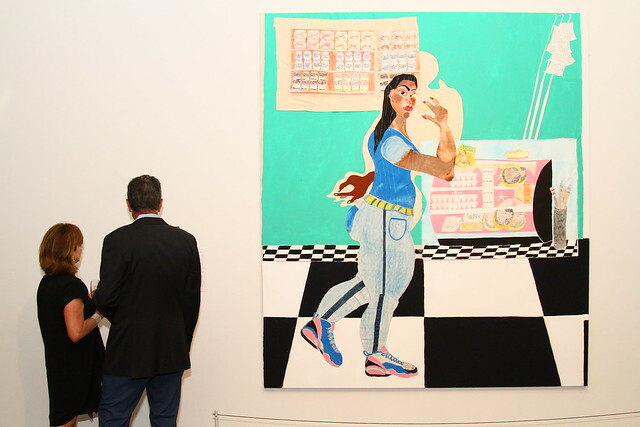 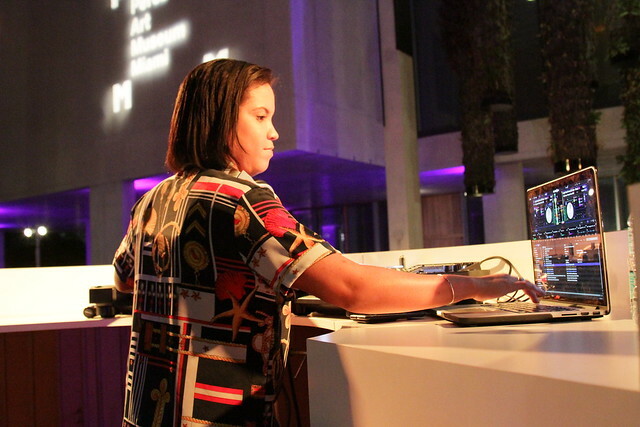 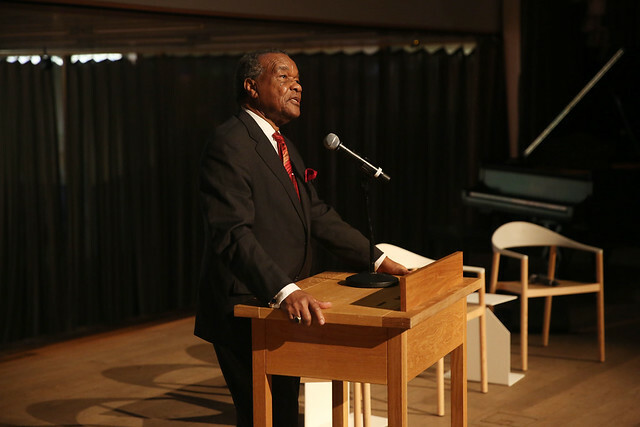 The Fund supports PAMM’s long-standing commitment to exhibiting and collecting work by African American artists, celebrating their critical contributions to contemporary culture, and reflecting the diversity of the local community and range of cultures that make up Miami. 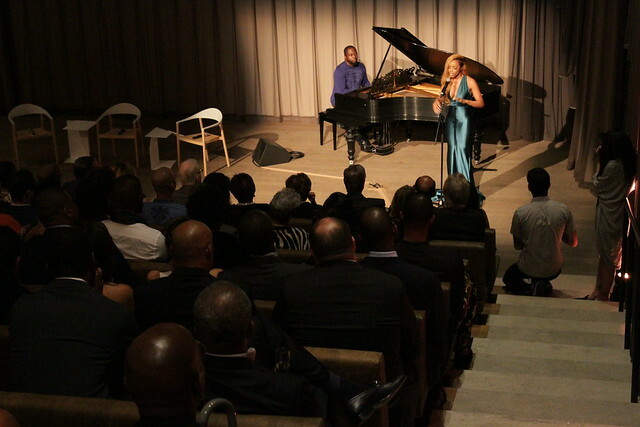 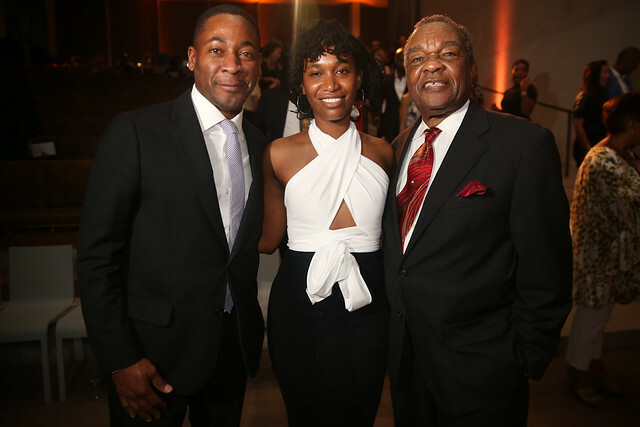 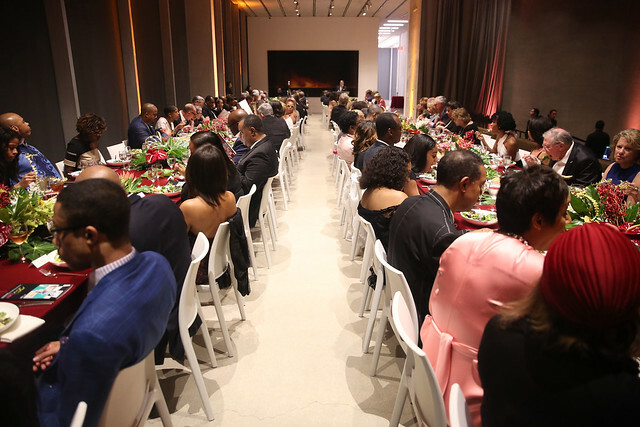 Our thanks to all who attended the Art + Soul Fifth Anniversary Celebration of the PAMM Fund for African American Art and to those who made an extra effort in support of the Fund.